Samantha. Hintergrund Fan art created Von Mike Peters (wolfman7367@yahoo.com). 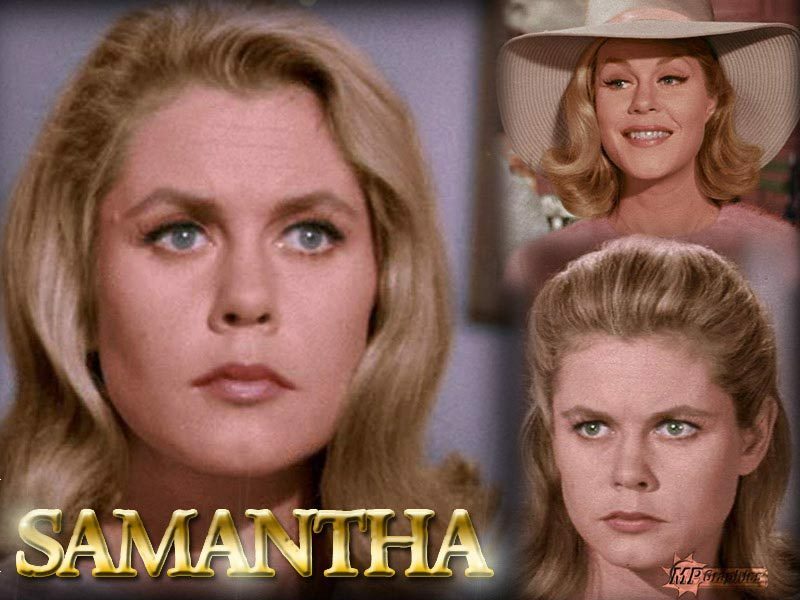 HD Wallpaper and background images in the Verliebt in eine Hexe club tagged: bewitched samantha stephens elizabeth montgomery fan art wallpaper mike peters. This Verliebt in eine Hexe wallpaper contains porträt, kopfbild, nahaufnahme, portrait, headshot, and kopfschuss. It's Official: Verliebt in eine Hexe Season 8 Dvd To Be Released Soon! Vintage Fotos Of The Verliebt in eine Hexe Set When It Burned Down! Verliebt in eine Hexe Pokies In Vegas!